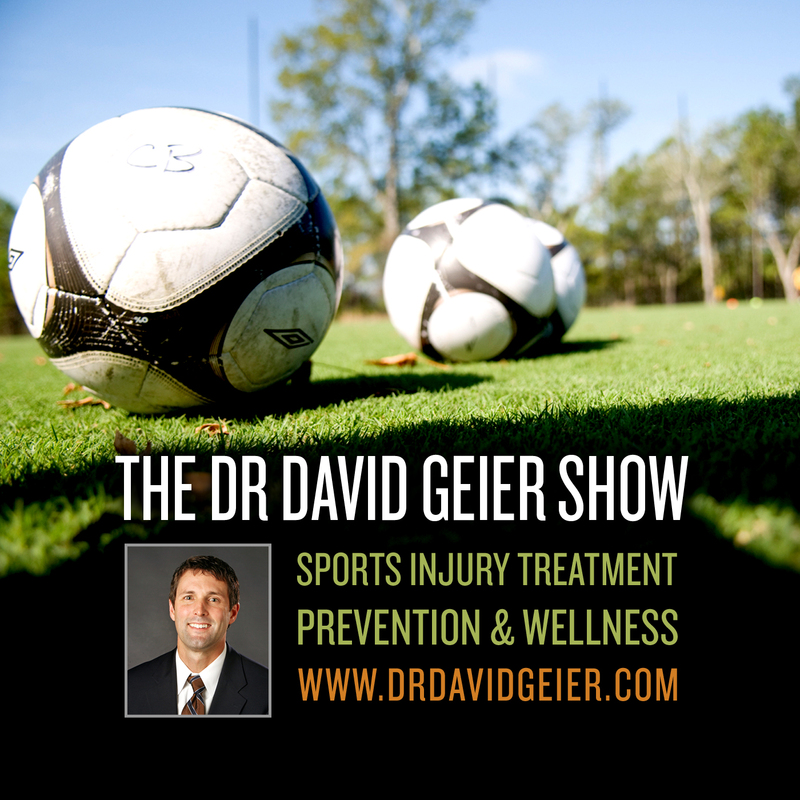 Episode 116: What is the significance of the new ligament recently discovered in the knee? This is a quick reference list for the locations of show topics in Episode 116 of The Dr. David Geier Show. 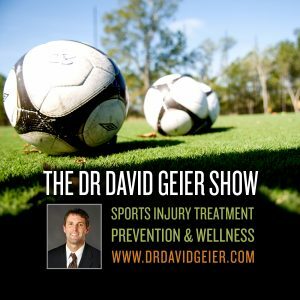 Episode 42: Would you let your son play football?